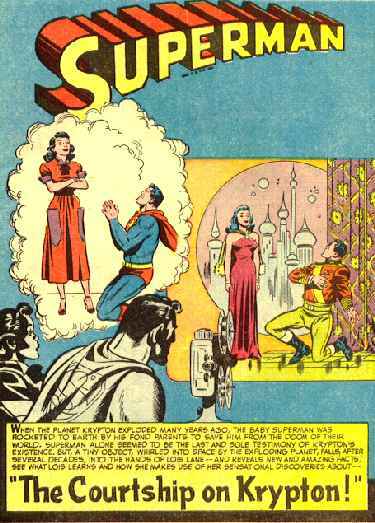 Segunda 'Splash Page' seleccionada de ACTION COMICS NO.149 de Octubre 1950. Haz click en la imagen y verás la portada. Second Splash Page selected from ACTION COMICS NO.149 October 1950. Click the image and you'll see the cover.